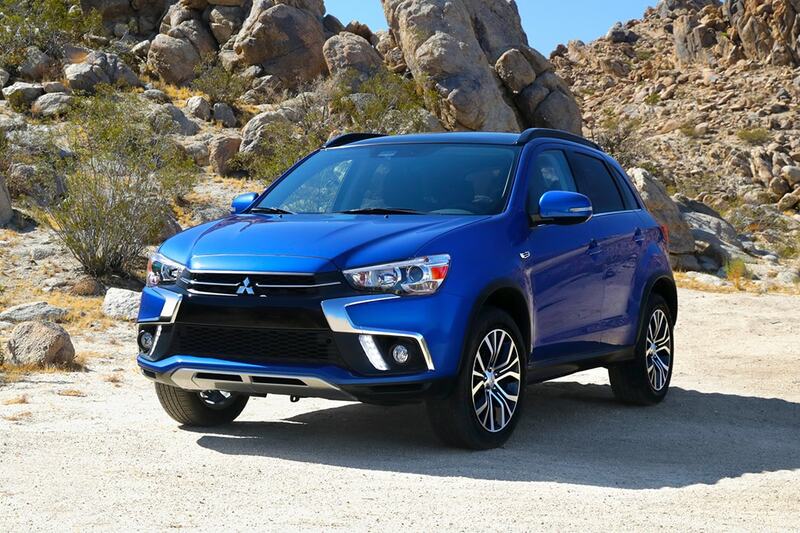 The newest of Mitsubishi's models can be found in our inventory at West Loop Mitsubishi. We know folks in Pleasanton are worth the best, and we hope you'll give us the chance to provide you with it. The motto of Pleasanton City is "The City of Live Oaks and Friendly Folks." This city was once known for its cowboys, and as such, has added a large "Mr. Cowboy" sculpture to its City Hall front yard. There is also a Cowboy Homecoming event held every year since 1966. For elementary and primary campuses, the Pleasanton school district had received excellent academic ratings as well. 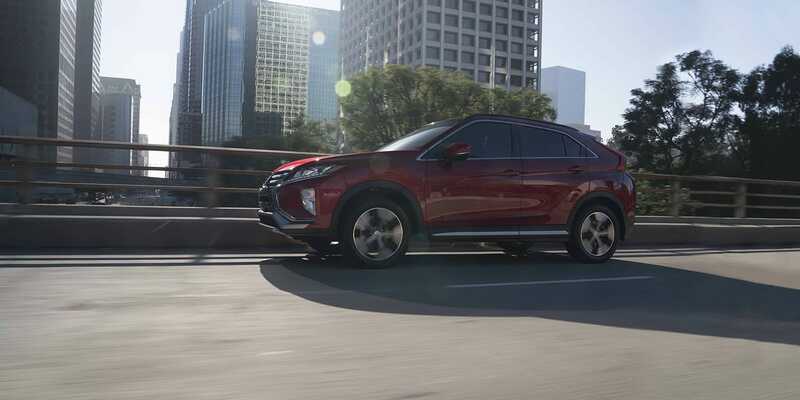 If you're living in the Pleasanton area and have been feeling the need to upgrade your vehicle, then please consider stopping by our online site for a complete selection of new Mitsubishi autos. We understand everyone has different needs of their daily driving, and so we maintain a wide inventory of vehicles to ensure you find the perfect one. Searching for a used car in or around Pleasanton, Texas? 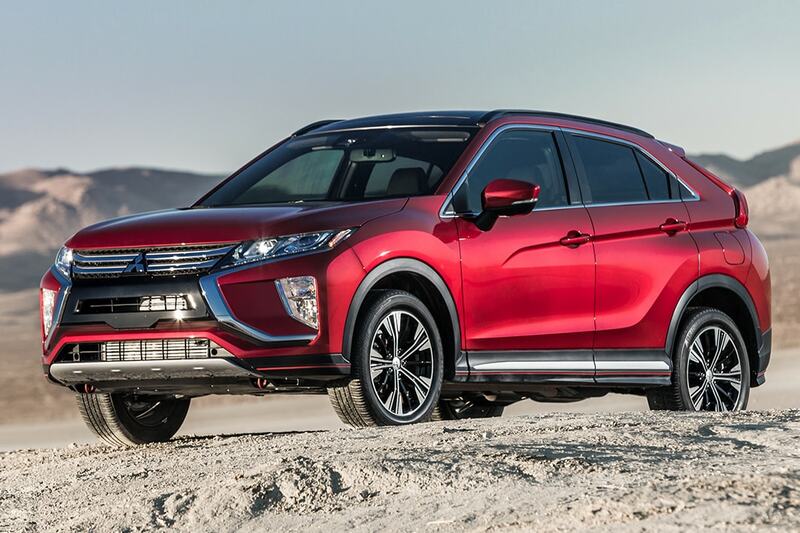 Start and end your search with West Loop Mitsubishi and save thousands. The advantage of shopping with us means you have access to an extensive selection of used vehicles from which to locate a car that fits your needs. Getting an auto loan can seem daunting, but West Loop Mitsubishi is here to make getting an excellent rate a reality. The secure finance application form can help set you on the path to getting your car loan. When we receive your application, we'll look it over and one of our friendly staff will contact you as soon as possible. With years of training, our expert service personnel have what it takes to diagnose any problem on your Mitsubishi vehicle. Even hard-to-find parts aren't a problem for our friendly staff. If you'd like to make an appointment with our service staff you can do so by creating a vehicle service appointment here on our site.